Time for a catch up in the world of Video Hero! 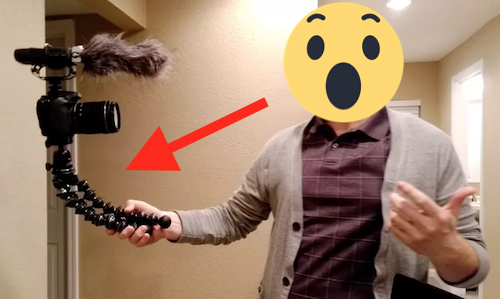 It's for holding your camera out in front of you as you Vlog, or putting down on a table, ground or wall etc. 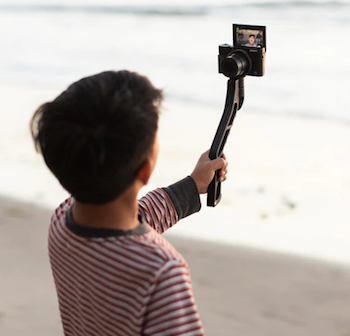 for steady shots on the go. 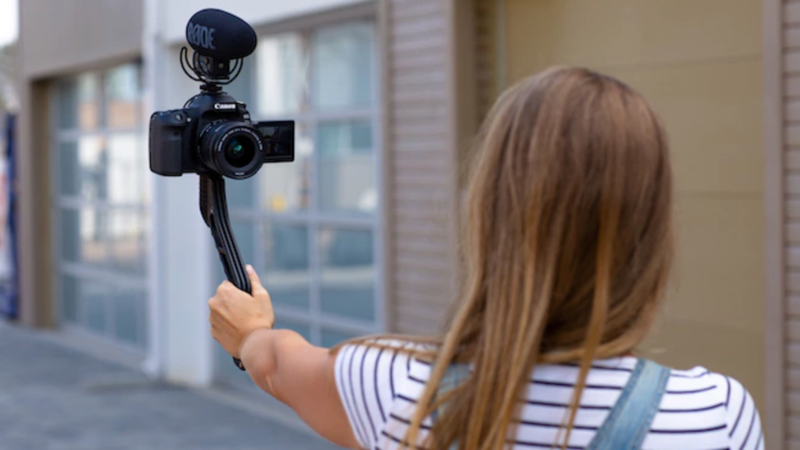 I own a bulky Gorilla Tripod similar to this one - but it is fiddly to set up quickly and can fall over when placed on a surface. The SwitchPod (note: I haven't used one) .. looks slimline for slipping into your bag and pops up and down in a jiffy. The downside? No adjustable head for altering the angles, or bendy legs to attach to a lamppost .. you could add your own ball head. Ok I do NOT want to get all Political here! Let's step above .. and analyse. It's here if you haven't seen it. 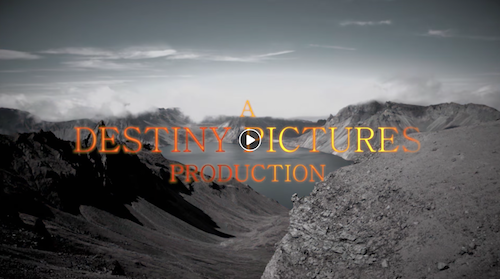 A Video Production Company called 'Destiny Pictures' in California had their InBox explode because the Video began with the caption .... 'A Destiny Pictures Production' But in fact - they had zero involvement in the Video! Apparently if you believe this report, the Production Company name in the Video was made up by the actual Producers, The National Security Council, as a play on words to hint how the future could be. Shouldn't they have checked if it existed as a real company beforehand? Aside from that .. I wonder if the Video is quite clever in it's own odd way.